An Obvious Copy – But Is It A Dupe? On first appearance these two palettes look pretty much the same...Emily's digging a little bit deeper to see if we have a dupe. So I matched like for like with the shadows to recreate the look (the only differences are the mascara, brow product, foundation and lips). The first thing you’ll probably notice is there’s a difference in pigment. The W7 palette required using a lot more of the product to build up a good coverage and didn’t allow me to recreate the look exactly. The Naked 3 colours gave me more depth in the crease and outer corner whereas the recreated look ended up being one rosey colour all over. Still a lovely result mind you. 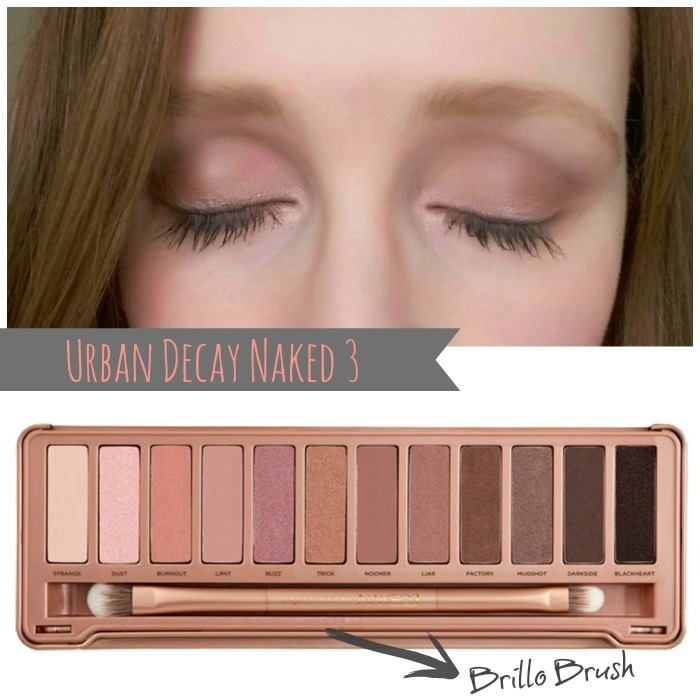 While it’s an obvious copy of the Urban Decay palette – which, ethically, presents its own issues – it’s not a dupe and the quality is not the same. As a standalone product however, the shadows lasted the whole day without too much wear, and the rosey colours are lovely to play around with. 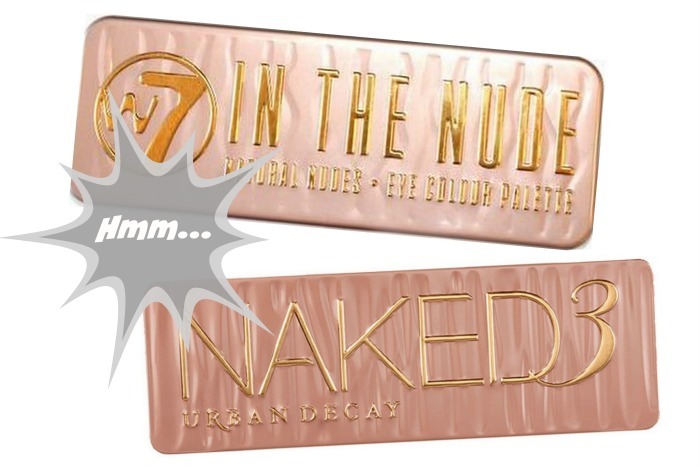 The W7 palette costs just €7.50 from Cara Pharmacy. 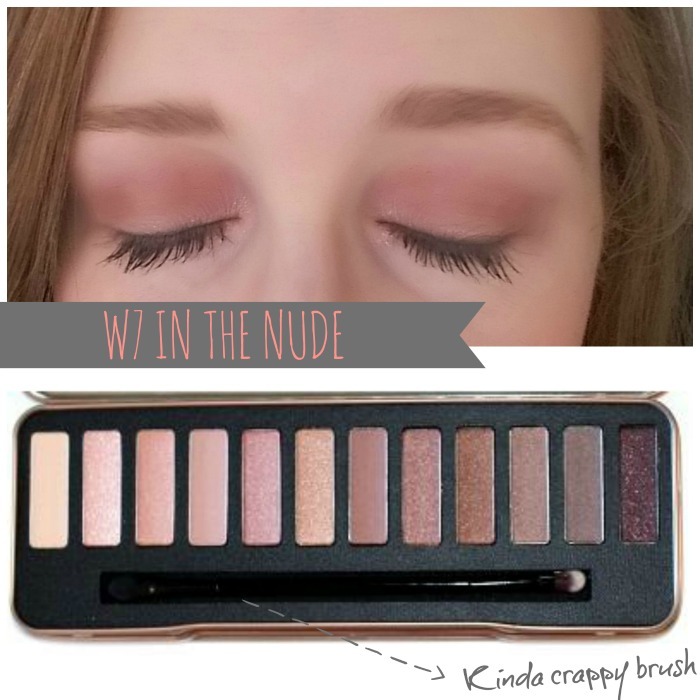 Tried any of the W7 palettes? Thoughts?